Case-in-point, the process of letting Second Son be the game it wants to become. 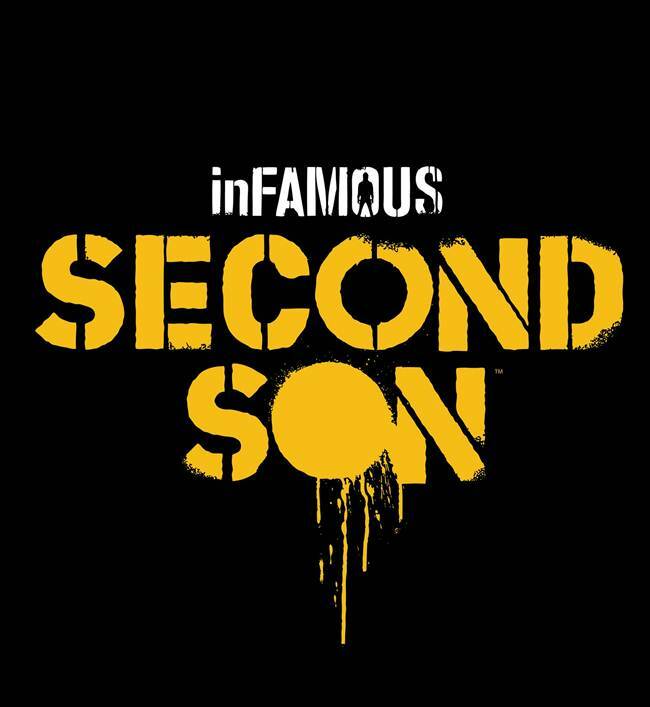 InFamous: Second Son is right around the corner and Sucker Punch co-founder Chris Zimmerman recently talked about the development process for the game – or the process of developing games in general – with GameSpot. Likening it a lot to parenthood and raising a child, Zimmerman says that you can’t always control what the final product is going to be. This is also the case with games like inFamous. “You just can’t force it to be what you want it to be. You have to let it become what it wants to become, what it needs to become. 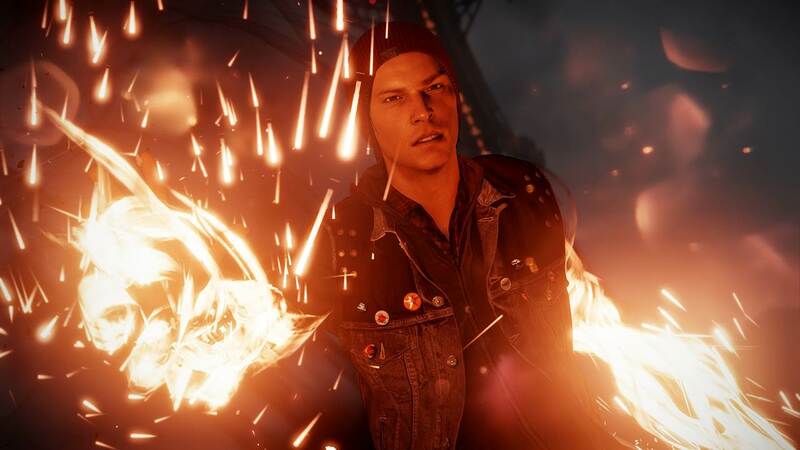 We’ll find out just how well the execution of inFamous: Second Son’s core ideas are when it releases on March 21st for PS4.